Realize your objectives for cost efficiency, improved service levels, and end-user satisfaction with warranty extensions. 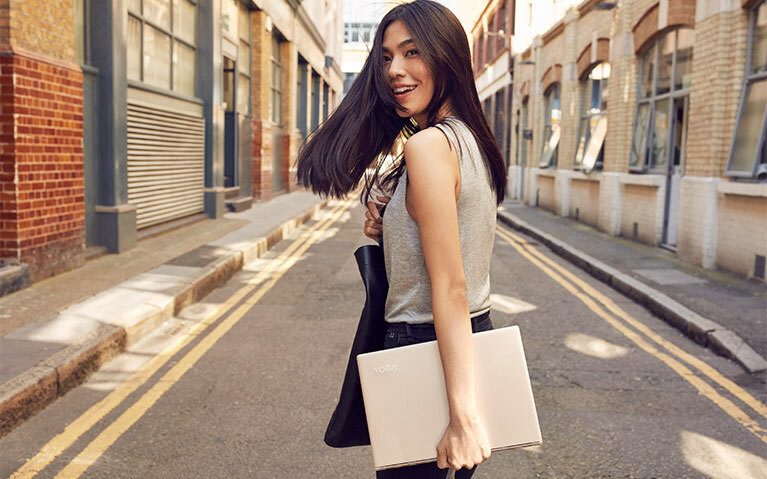 Lenovo's flexible warranty options are designed to fit various needs. We recommend you match service coverage duration with the expected lifecycle of your PC. Minimize unplanned break/fix expenses and enjoy consistent service levels for multinational organizations, with in-region and local-language support. 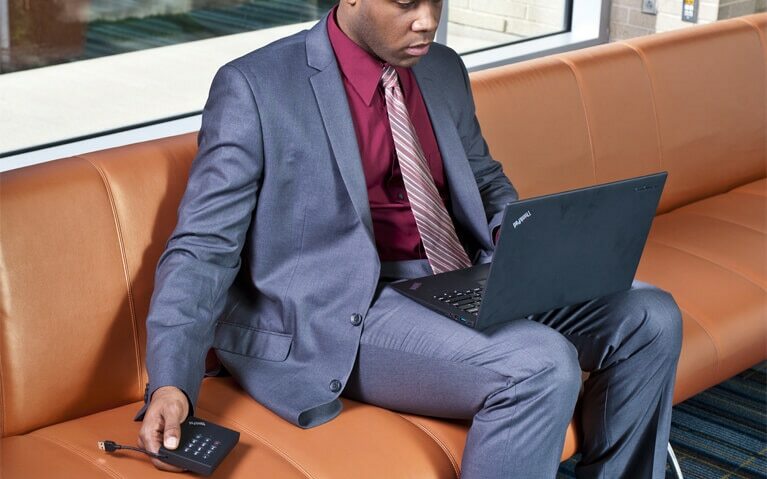 On-site provides parts and labor repair coverage where labor is provided at your place of business If Lenovo™ determines your product problem is covered by the product warranty and cannot be resolved over the telephone, a technician will be dispatched to arrive on-site, typically the next day. With a base warranty, installation of self-service CRUs (Customer Replaceable Unit) is typically the customer's responsibility. 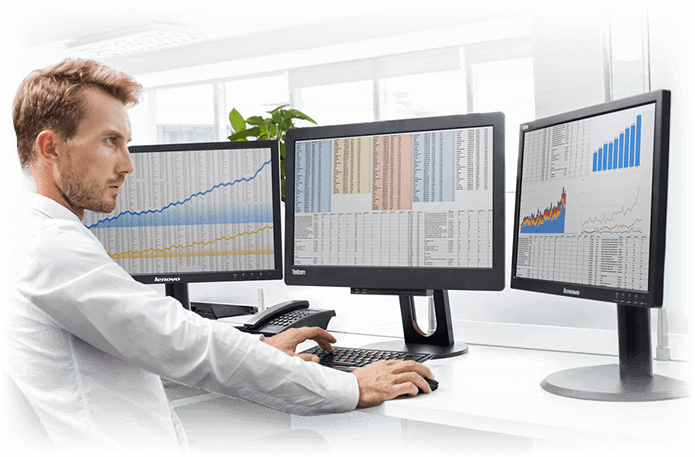 However with technician-installed CRU service, Lenovo's on-site service includes installation of all needed CRUs. With Lenovo's Keep your Drive Service, your organization can avoid any potential legal and monetary repercussions associated with a breach in data security. It provides predictable upfront costs versus finding budget in the event of drive failure. It eliminates the need for tracking failed drives in transit, giving IT staff the time to concentrate on mission-critical business activities. Accidental Damage Protection saves you significantly relative to the cost of repair or new system. Users typically save between 28%–80% depending on the machine type and repairs needed. ADP is performed by Lenovo™-Trained technicians, using Lenovo™-Qualified parts, reducing the need for re-repair. 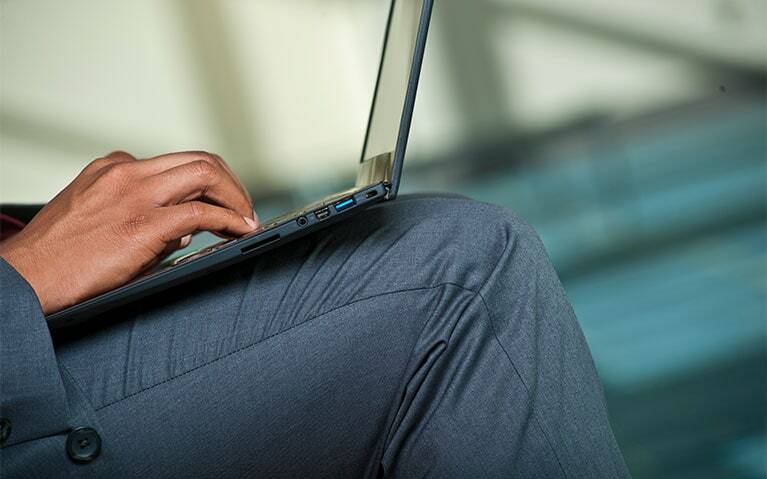 Lenovo's comprehensive diagnostic tools can identify hidden damage that may have otherwise gone untreated. International Warranty Upgrade extends coverage outside of the user's home country. It covers upgrade services such as sealed battery warranty, keep your drive and accidental damage protection. The service level will be provided at the same level as the user's home country or closest service level available of the country being visited. 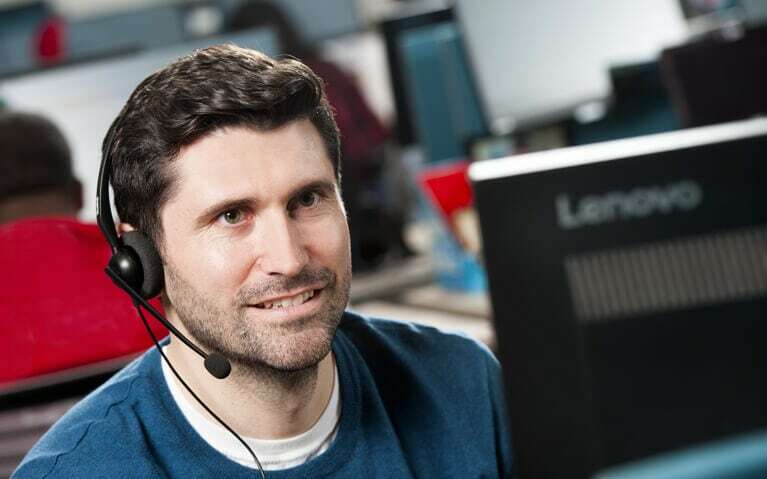 Quickly resolve all of your support issues using Lenovo's Premier Support Services. 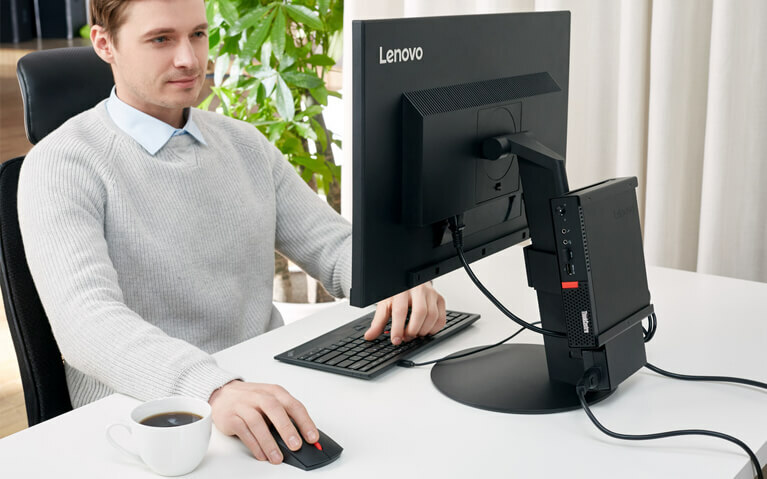 Lenovo Services can provide a tailored solution for your organization's helpdesk needs that enables your IT team to focus on supporting your core business. Our experienced multi-vendor, multi-platform technical support team can meet your organization's end user IT needs, 7x24x365, with a single point of contact. We provide technical diagnosis, quickly assess the situation, and determine the appropriate action to resolve the issue quickly - including field service, dispatch or initiation of calls for you with specific service providers or other OEMs. Fundamental to our practice of Total Call Management, we collaborate with third party vendors in order to resolve issues. Store your custom image in the cloud, ready to be accessed via secure credentials by mobile users anytime and from all over the world on Lenovo's secure cloud portal. Hard drive or software failure can be easily recovered by users, without assistance from IT.